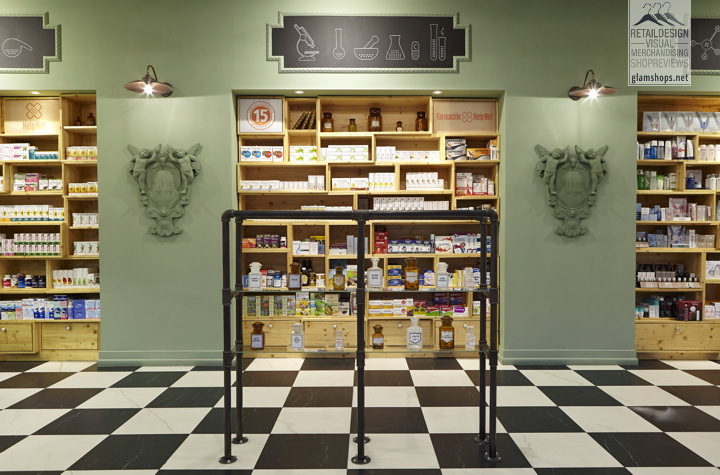 This project focuses on the metamorphosis of an image, that of the modern, everyday drugstore, into a new, friendlier and warmer environment. 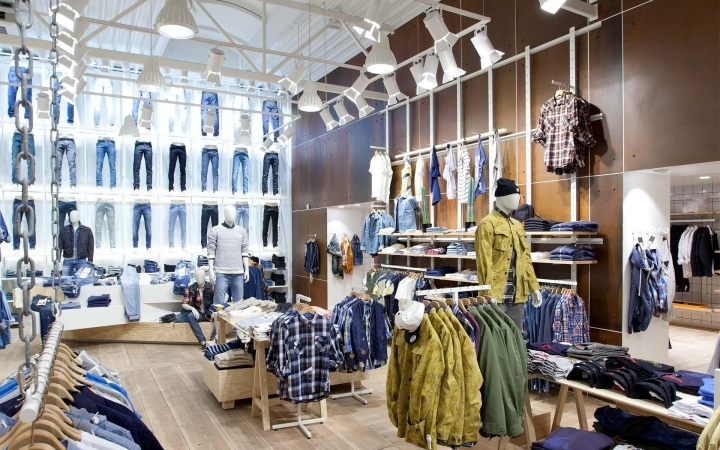 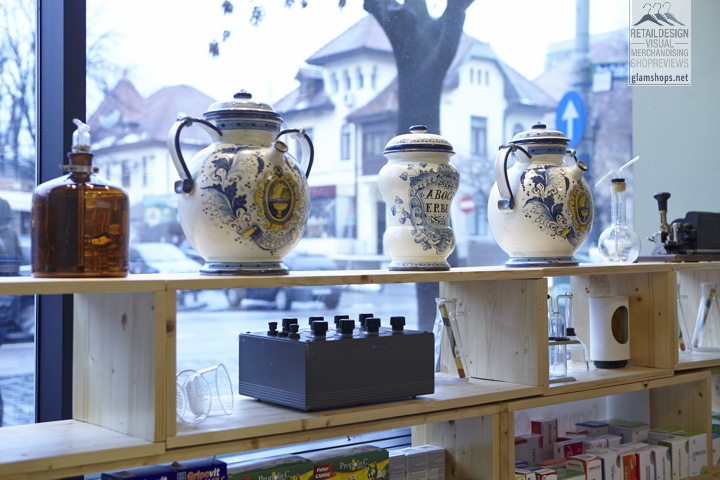 The client is a company that owns a drugstore chain in Romania, and their wish was exactly thus: to redesign and reimage the pharmacy, transform the drugstore into a richer experience for the customer. 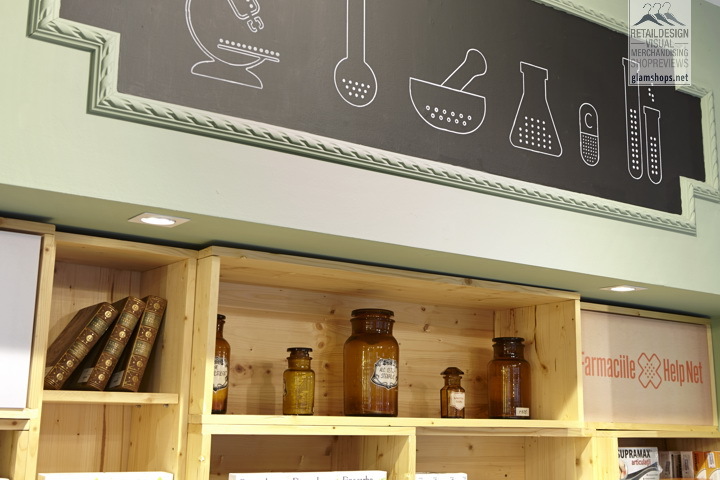 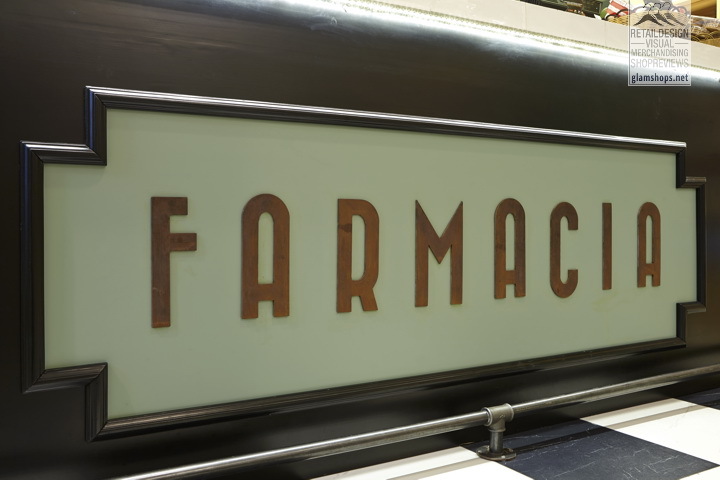 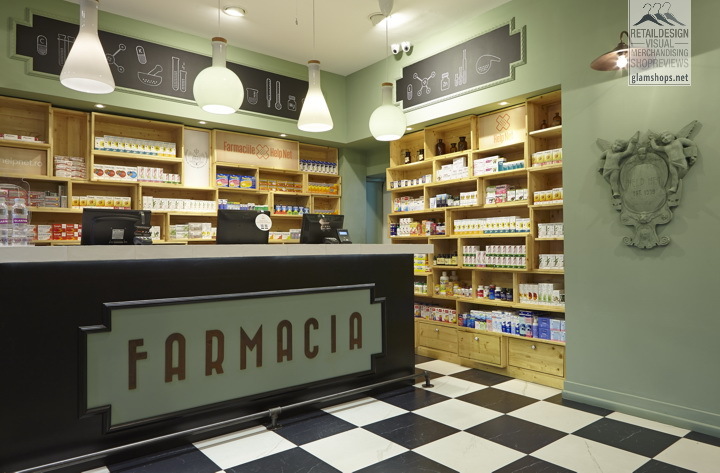 The first "Farmacia" was opened in 2013, in the Promenada Mall, with great success. 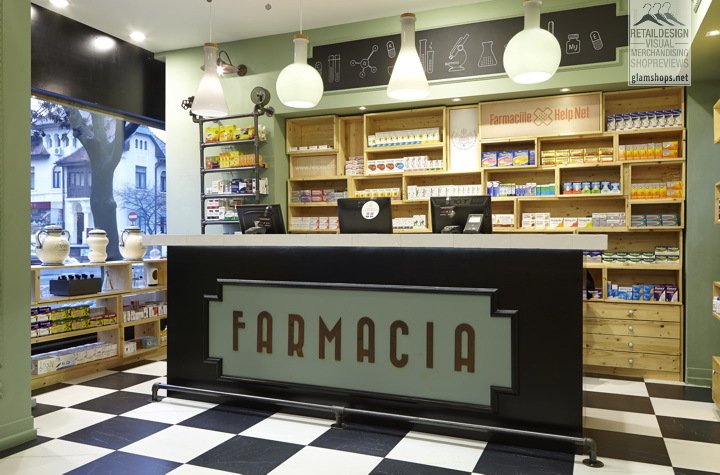 This is the second "Farmacia", this time situated in a different context. 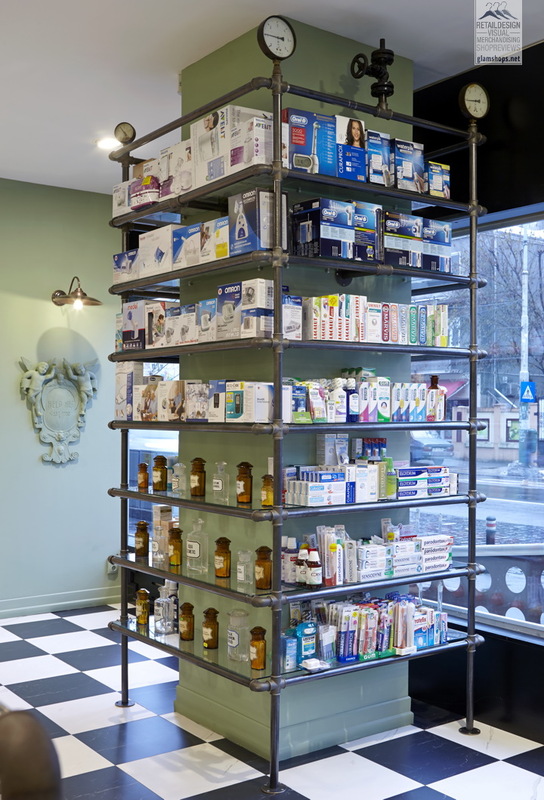 The Dorobanti district in Bucharest is well known for its glamorous, bohemian character, and serves as a perfect backdrop for this new pharmacy, while giving us the opportunity to take a closer look at our surroundings while designing, in order to sensibly integrate the intervention, to the preexisting atmosphere. 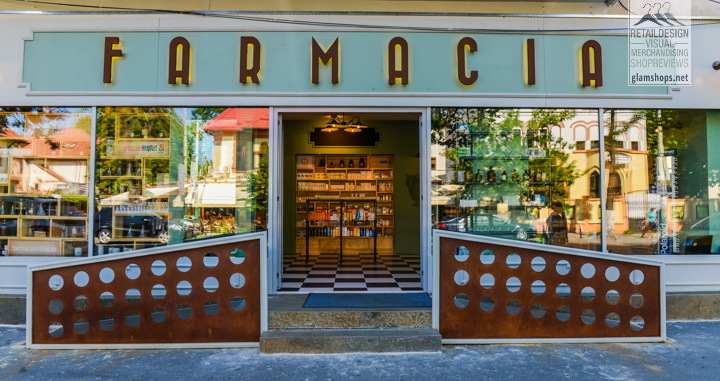 Keeping in mind this refined character, we started by designing the facade first: this is really the interface between the pharmacy and passers-by, and must therefore be visually attractive and memorable: the combination of Cor-Ten steel, antique wood, slate and copper make for a perfectly balanced composition. 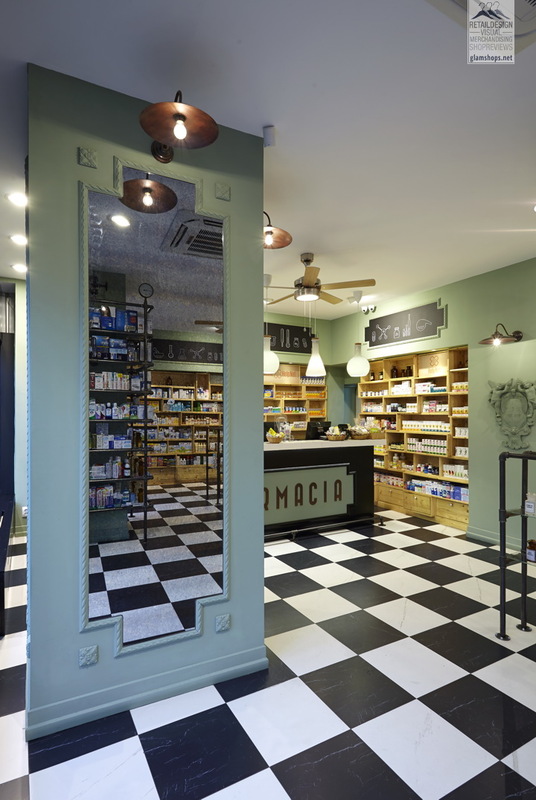 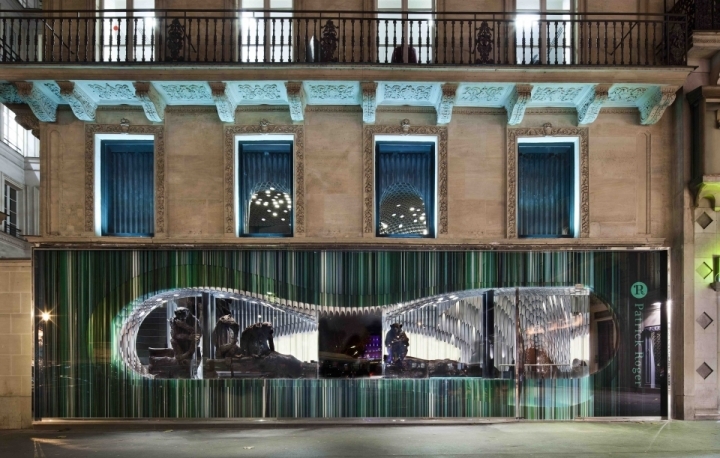 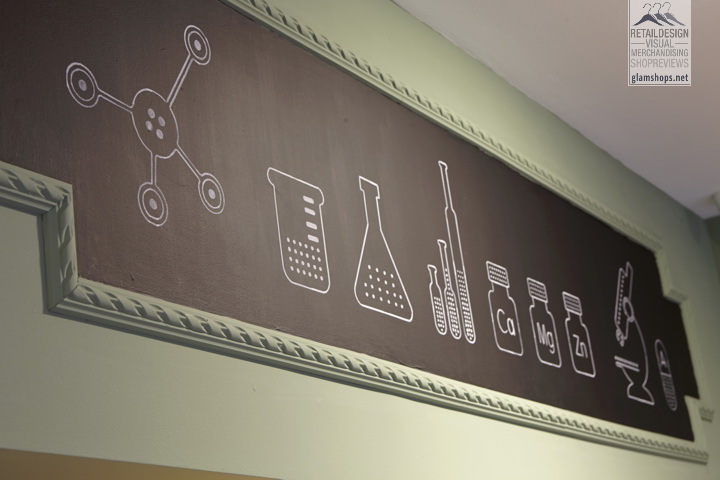 The inside of the pharmacy needed to be visually similar to its predecessor, while also introducing or reinterpreting other elements that create a unique experience. 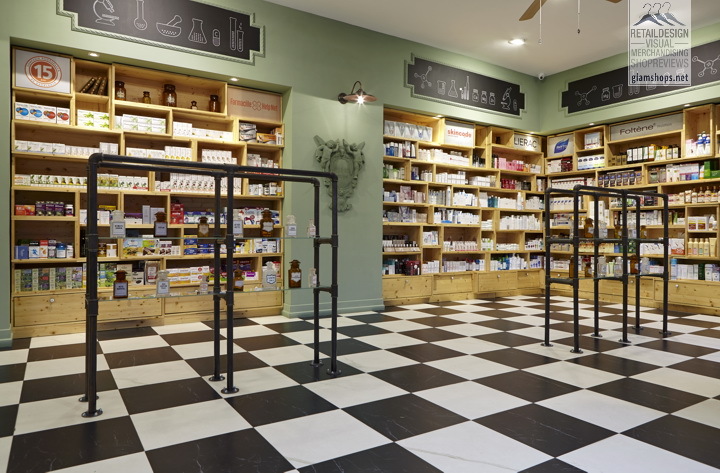 The wooden boxes are a visual link to the first pharmacy, and are now paired with plaster models, and a classic, checkerboard marble floor. 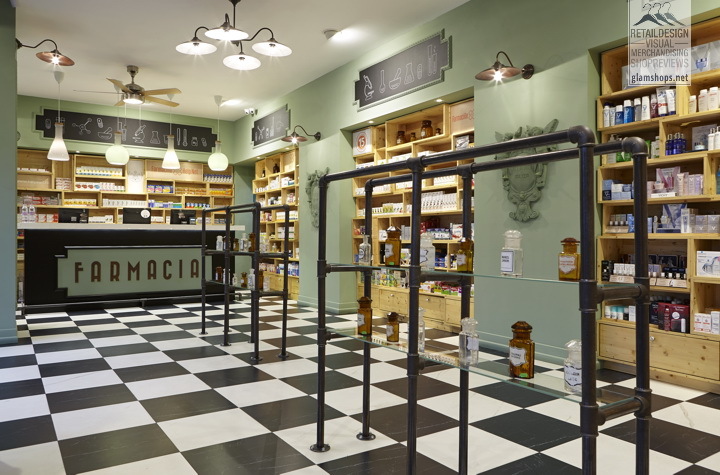 Final touches such as the chalkboards and antique droguerie bottles define the mature elegance of the interior. 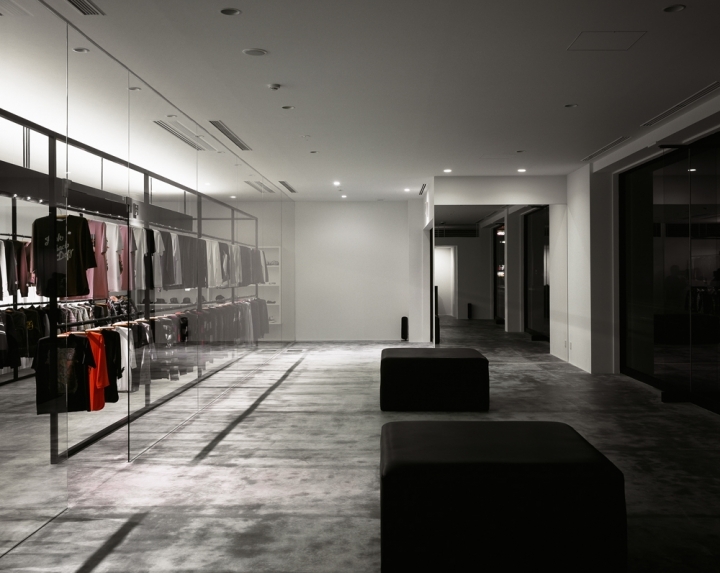 The interior and the exterior are, for us, a continuum: they cannot be separated so there must be a link between the inside and the outside: the lighting fixtures are the same on the inside and the outside, thus giving the impression of a continued space, a pocket of the street. 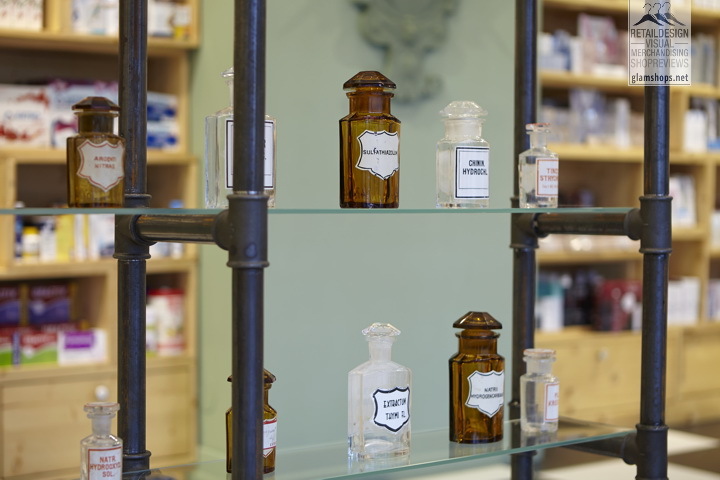 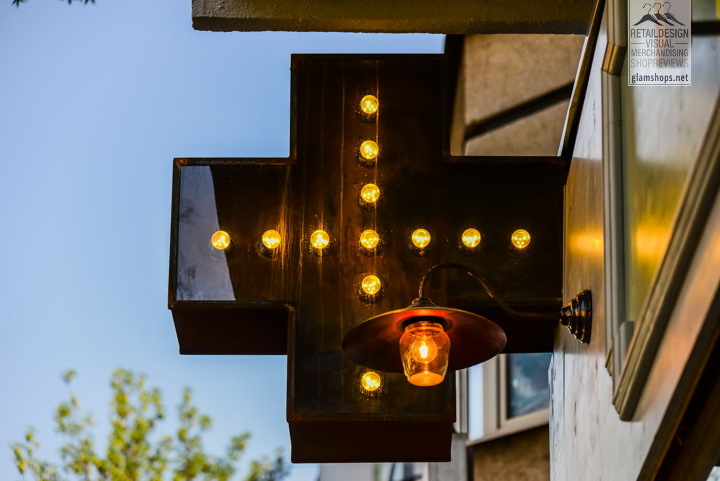 The pharmacy is no longer a place to enter, buy and leave: it is a place to visit, and experience, a warm, inviting drugstore à l’ancienne. 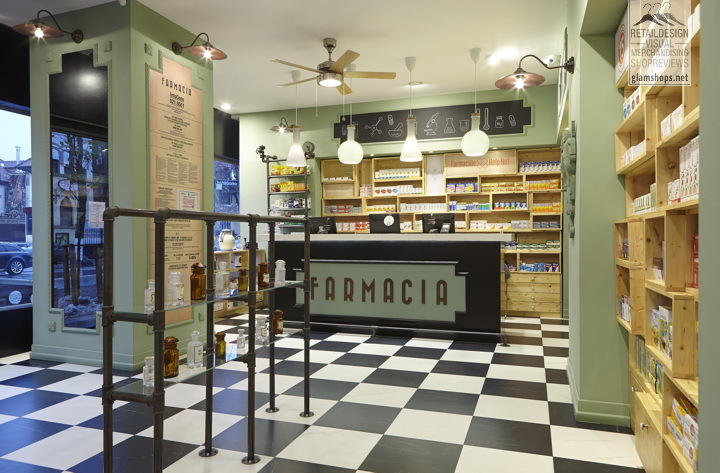 The new "Farmacia" brings back to the street a unique function, a design piece that captures in its essence the spirit of a time and place.